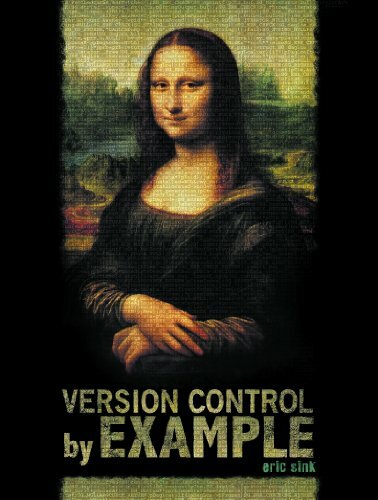 This book uses practical examples to explain version control with both centralized and decentralized systems. Topics covered include: Basic version control commands and concepts; Introduction to Distributed Version Control Systems (DVCS); Advanced branching workflows; Strengths and weaknesses of DVCS vs. centralized tools; Best practices; How distributed version control works under the hood. CVS has long been the tool of choice for version control. This book documents SVK version 1.04. It is written for computer-literate folk who want to use SVK to manage their data. Most readers are probably programmers or sysadmins. This book takes you step by step through ways to track, merge, and manage software projects with Mercurial, using Windows, Mac OS X, Linux, or Solaris. Mercurial is the easiest system to learn when it comes to distributed revision control. The book introduces you to Subversion, an open-source version control system, which is more powerful and less complex than its predecessor CVS. The author provides useful tips for accomplishing tasks that arise in day-to-day software development. The book is written by Subversion open source development team. It introduces the new versioning tool which is the successor to CVS. This tool is more robust, flexible and usable, and it improves on some of the CVS's notable flaws.